A note from Dr. Ruegg . . . 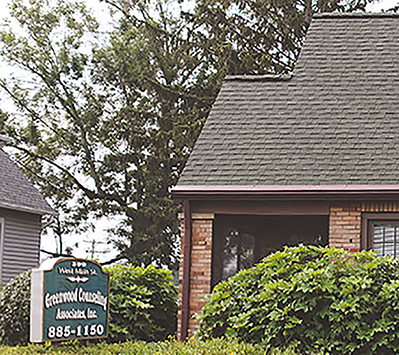 Welcome to Greenwood Counseling Associates: The home of individual, couples, and family counseling provided by Dr. Richard Ruegg. It is my goal to positively impact our world by providing a safe, compassionate environment for dialogue. I believe in people and I believe in relationships. Furthermore, I believe in professional counseling as a vehicle to increase the quality of relationships and, in turn, life. I offer a wide range of therapeutic techniques provided in a non-clinical, positive, relaxed environment. Most of all, I welcome every opportunity to assist people in their journey toward happiness. I ask the questions. You find the answers within. “The privilege of a lifetime is being who you are."